We simply love these kind of restomod builds, where the classic Mopar B-body is mated with a modern V8 engine. 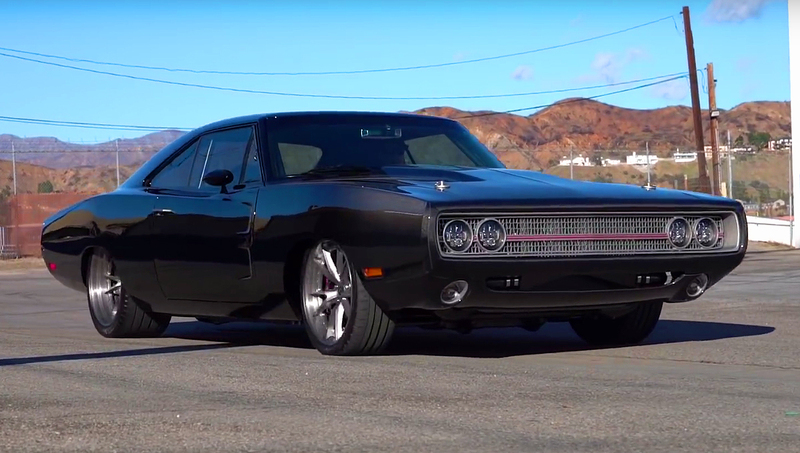 But this build goes even further, because this 1968 Dodge Charger has a ten-cylinder Viper engine under the hood. 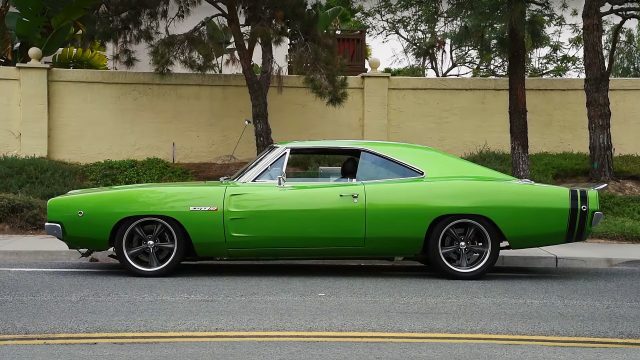 Beside the Viper engine, this Charger has been fabricated in perfection where every nut and bolt has his own purpose. 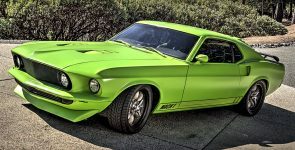 The beautiful, sharp looking body is painted in light green metallic color and has a small contrast with the chromed bumpers and details. The interior of this 1968 Dodge Charger has been customized as well. Black leather bucket seats with a safety harness and a custom made carbon fiber dashboard and center console with a modern gauges. 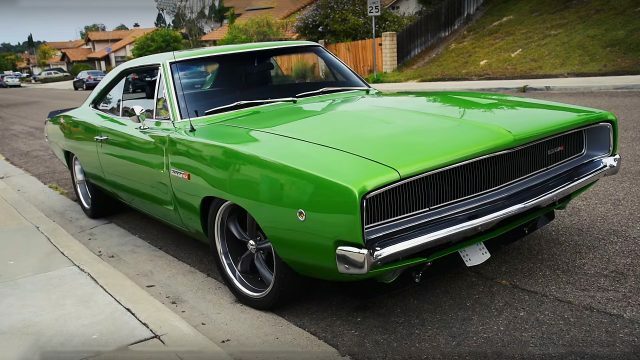 ﻿ But the most amazing thing about this 1968 Dodge Charger is the powerplant under the hood. 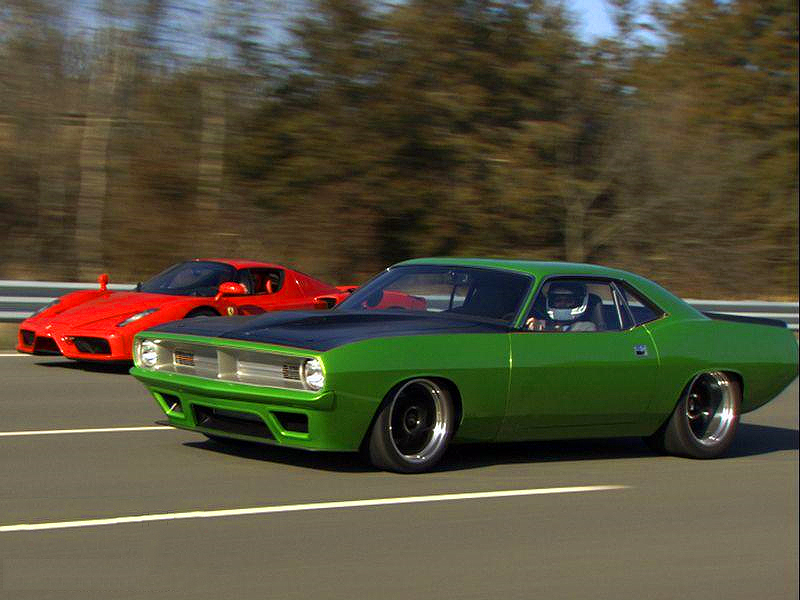 As we said earlier this Mopar is powered by a Chryslers 488 cubic-inch, 8.0 liter Gen-II Viper V10 engine. 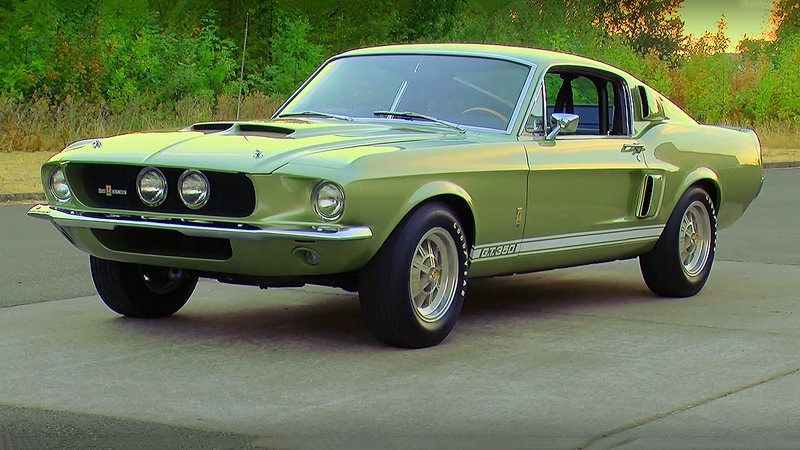 This engine delivers 527 horsepower and 555 lb.-ft. of torque via Tremec six-speed manual transmission. Also, it’s equipped with a Wilwood braking system, featuring master cylinder, 6-piston calipers up front and 4-piston at back with slotted rotors on all four wheels.